no probs mate another time! Not sure if i can go yet sticky. Really need to start saving up for a dub man, I'll let you know 2moz laa. Oh yeh i'll ask my old man how much a mini-bus would be. How many of you are there? 7? Lmao, change of plan i am goin now.lol u gunna be around bangoe before we go hendre? 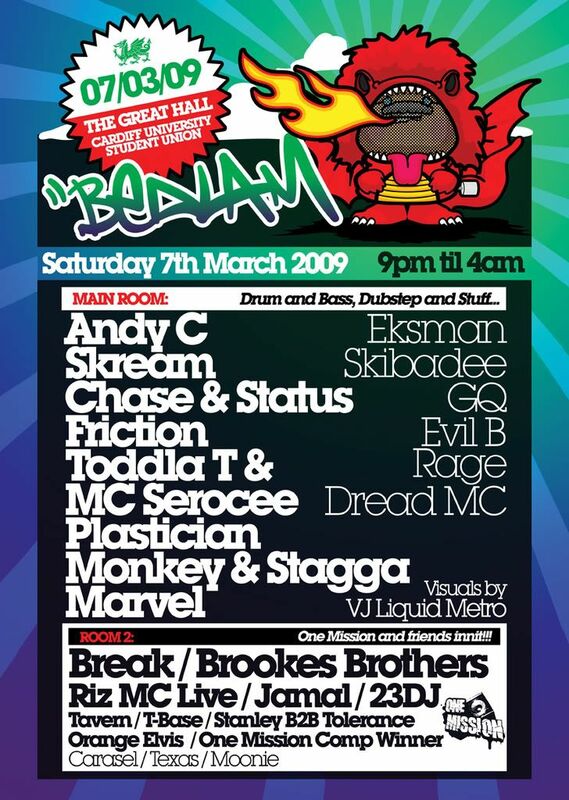 What a night man, hell of a laugh and some proper phat tunes, did any1 off here go man? Ya deffo have to go next one man some savage music, aint had such a laugh 4 ages man. Think matt said high Contrast is in wrexham soon, im hoping to make that one.